Please complete this form completely and fully to the best of your ability. 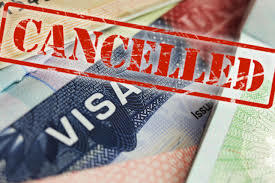 If your visa denial seems to be unlawful, illegal, or inappropriate, we will follow up with you through the contact information you provide. ​All the answers to the questions in this form will be kept confidential.